– Christian drug addiction programs and drug rehabs. – therapeutic schools and rehabs for alcoholics . 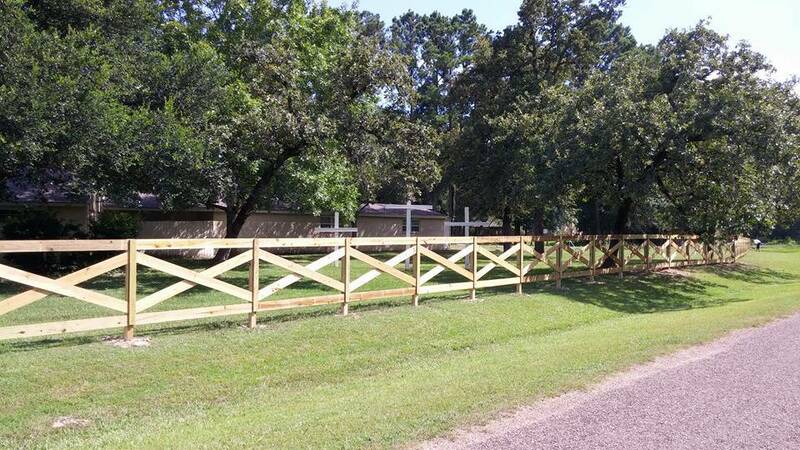 The Magnolia Men’s Campus just finished building their brand new fence. 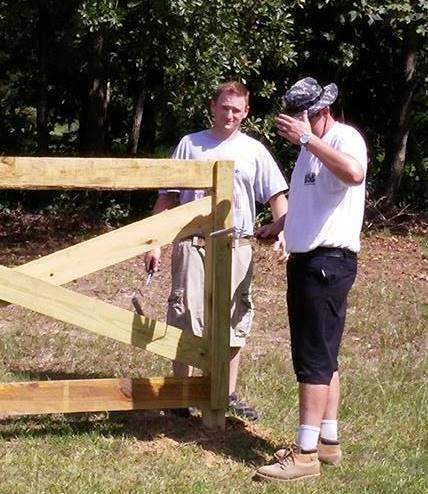 Two of the Magnolia students, Jonathan and Chuck, worked treating the fence. The guys did a fantastic job. Thank you to our supporters who helped make this happen! We appreciate you! We can also help you in your search for other teen challenge for teens, rehabs, rehabs, or addiction treatment centers. Should you need help finding Christian drug rehabs, Christian drug abuse rehab centers, boarding schools with therapy or addiction treatment centers, please let us know.